LONDON (Reuters) - Prime Minister Theresa May failed on Thursday to win around pro-EU lawmakers in her party over parliament's role in the Brexit process, raising the risk of defeat in lower house votes next week. May is struggling to unite the Conservative Party around her plan for leaving the European Union, trying to balance the demands of those who want the closest possible ties with the bloc and others who want a clean break. Those divisions only seem to be growing wider. Earlier this week, she agreed to seek a compromise with the rebellious Conservative lawmakers, avoiding a House of Commons defeat on the European Union (Withdrawal) Bill, which will sever Britain's ties with the EU. Her minority government still needs support from the rebels to win future votes in the lengthy parliamentary process. That was not forthcoming on Thursday. "The plan now has got to be to try to put it right," Grieve told Reuters later. The legislation will be debated on Monday by the upper House of Lords and if no compromise is agreed, May could face a damaging defeat when it returns to the lower house. Pro-EU lawmaker Anna Soubry tweeted: "I understand the government has tabled an amendment that has not been agreed by Dominic Grieve. Grateful for the conversations but without consultation what was agreed earlier today has been changed." The row centres on what say parliament will have over any final Brexit deal agreed with Brussels. Some lawmakers want a greater say than the government has so far offered. The government has always insisted it would give parliament a "meaningful vote", but debate has raged for months over what that should actually mean. 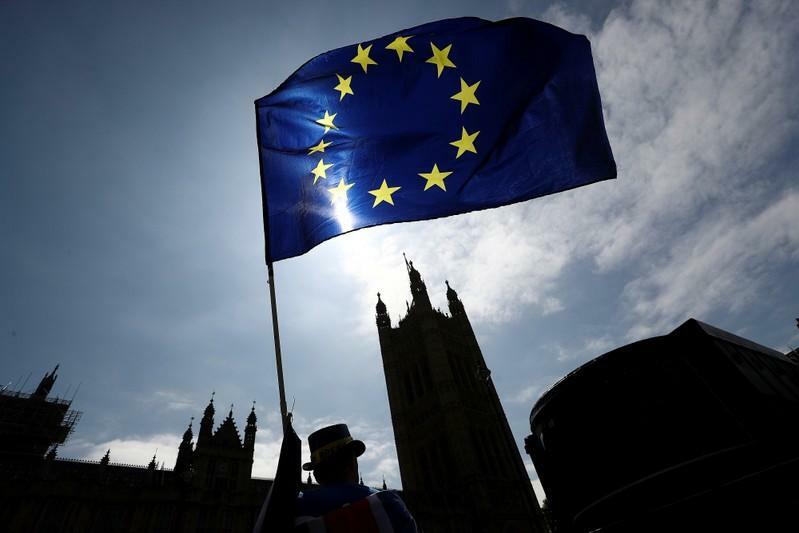 Ministers said parliament should have the choice to accept the deal it negotiates with Brussels or leave the EU without a deal; others said that a 'no deal' outcome was unacceptable and parliament should be given a greater range of options. A spokesman for the Brexit minister David Davis said he was confident a good deal would be agreed with the EU which parliament would support.